The State of Virginia has become the very first state in the United States to pass the legalization of daily fantasy sports betting. This week, Virginia State Governor Terry McAuliffe officially signed the Fantasy Contests Act. 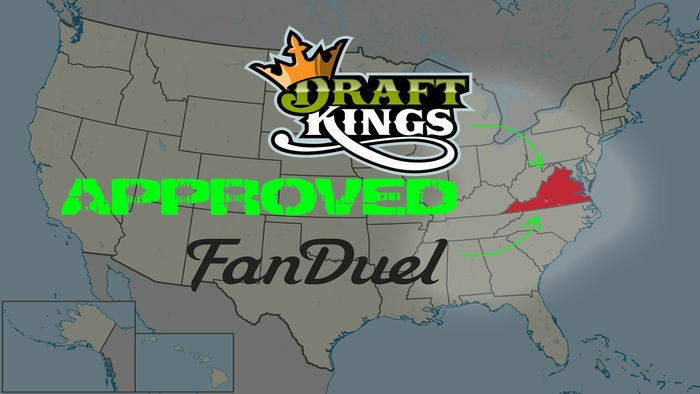 The Fantasy Contests Act keeps DFS from being classified as gambling in the state. The Act does require that DFS operators register with the state and pay a $50,000 licensing fee to cover oversight costs. The Fantasy Contests Act puts into place a series of protective mechanisms for the residents of Virginia that participate in daily fantasy sports games. 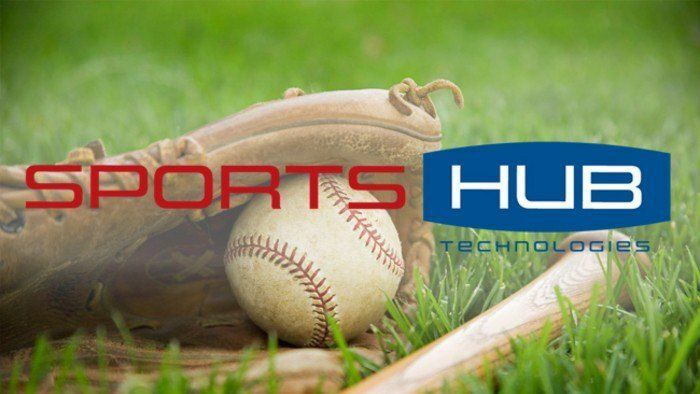 It will be mandatory for fantasy sports operators to implement certain policies to verify that all of the players who take part in the competitions are at least 18-years-old. All of the DFS websites are required to undergo two independent audits every year to ensure that their operations are following state regulations. The Fantasy Contests Act averts the disclosing of confidential information that may affect contest play with third parties until the date is made available to the public. Player funds have to also be separated from the DFS operator’s funds. In addition, employees working for the DFS operators (as well as the members of their household) are not allowed to participate in real-money DFS contests on any of the websites. DFS enthusiasts and operators are thrilled about the news. 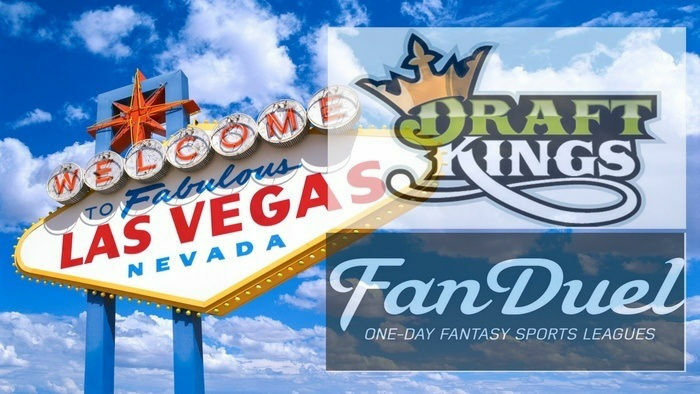 The Fantasy Contests Act gives a boost of optimism for the DFS industry in the US, which has experienced a few setbacks in the past months due to the uncertainty of the legality of daily fantasy sports. 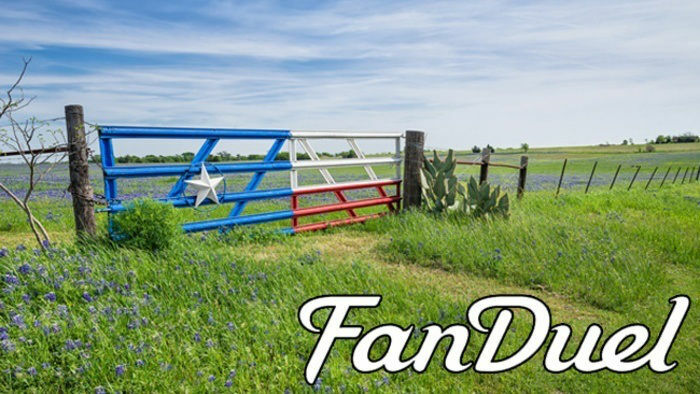 FanDuel Fantasy recently opted to withdraw its services from Texas after the state’s Attorney General ruled that real-money contests are not legal. Last year, DFS operators also exited Nevada. DraftKings and FanDuel CEOs have recently participated in a Nevada committee meeting to discuss licensing matters. 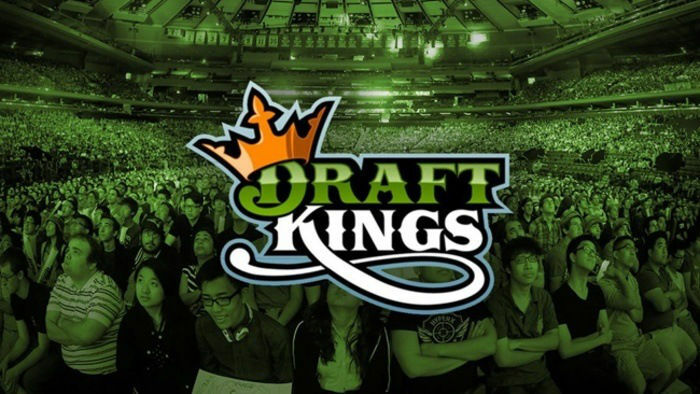 The efforts of DFS operators to showcase the best of fantasy sports are paving the way for the return of DFS to the U.S.A.